Pomona is a city in the Los Angeles County surrounded by the Inland Empire and the San Gabriel Valley. The City’s geographic location makes the place a famous destination. Not to mention Pomona’s local history, sunshine weather and cultural life. There are also very good opportunities for having a business or continue your career here. If you learn all the advantages of living in this city, it probably will look like a perfect place to move to. Once you decided on such move, you will need a professional help in transporting your stuff to the new location. Our movers in Pomona, CA can proudly take this task and perform it with efficiency. It doesn’t matter how big must be the volume of a cargo you need for transportation. 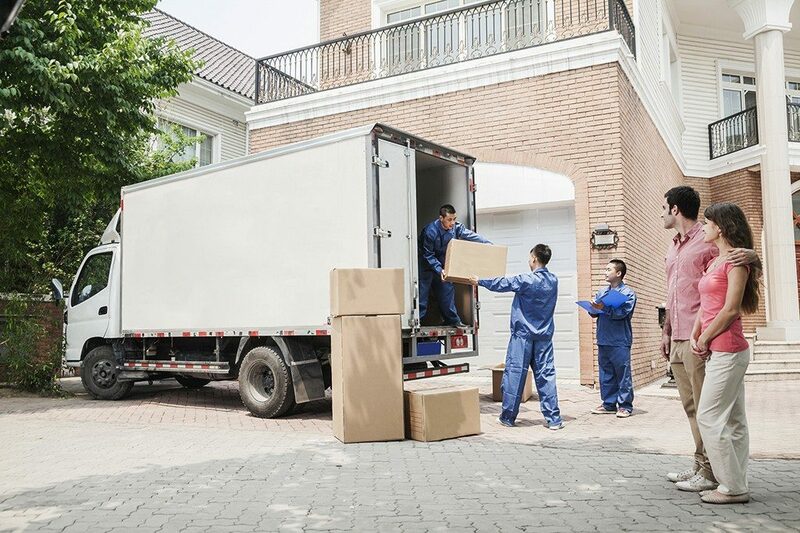 For every type of relocation, we prepare an individual truck and only one team of movers. It means that we never confuse your possession with any other because we don’t have a groupage delivery. The years of experience made us experts in residential and commercial relocation. If you need professional assistance in moving your home or business, we are here to make it a successful experience. We value your time, which is why we practice scheduling approach. Knowing the exact time of delivery helps both us and clients. Since we have a timeframe to follow, it is easier to make an accurate planning on the whole moving procedure. Interstate relocation – when you change your place of living it is always a matter of distance. Our aim is to reduce any stress related to the long-distance move. That is why our movers can work on holidays, weekends and after working hours. Piano moving – we have a specially designed equipment to transport large items, like some furniture or piano. You can be sure, that your musical instrument will be delivered without scratches, dents or any sort of damage. Our Pomona movers have proper wrapping materials for this kind of delivery. Storage facilities – we provide clean, dry and spacious rooms for your possessions to store. Once your place gets ready we can move your stuff to the address you tell us. As you know, a lot of moving companies in Pomona, CA take extra charges. This is something that differentiates us from the others. We create a moving contract, where you will find the final cost. Be confident, that we will not demand extra payment. The city of Pomona has a population of 150, 543 people. The government form is quite unusual for the Californian cities – it’s seven-member city council. An average household income in the city of Pomona is $53,972 .There is a very good connection to the other places – seven major freeways and six airports nearby. Education system is represented by public and private schools. There are also several colleges and universities, among which is California State Polytechnic University and a campus of DeVry University. For most of the year city’s residents enjoy dry weather. The winters are usually mild with some rainfalls. The cultural life is quite vivid in the city. People spent their weekends in theatres, going to music events or art exhibitions. The city is famous as a host for Classic Car Show annual festival. You will also find here a number of museums related to cars history. If you are looking for someone to provide a high-class professional relocation service, we are your best choice. You can contact us by phone number (415) – 579-2747, and tell to our movers what kind of relocation help you need. There is another way to make an order – just fill the form on our website. Pomona Valley Hospital Medical Center - 8362011017, Pomona, CA 91767.